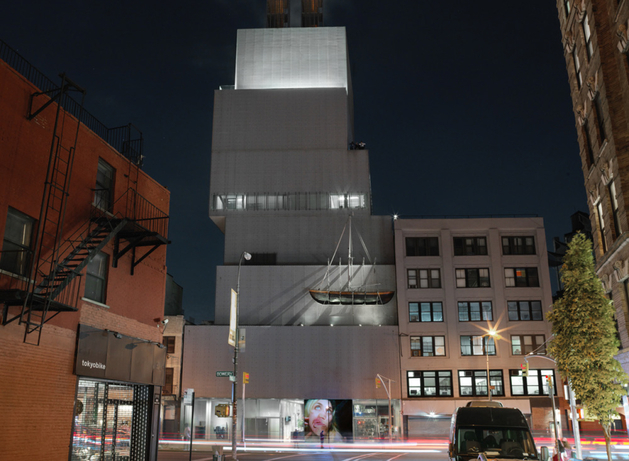 On behalf of Atelier Rist, Susanne König collaborated on the audio-video installation "4th Floor to Mildness" and on "Pixel Forest", a solo exhibition at the New Museum, New York. She was responsible for project management along with scheduling in the atelier, including financials and personnel. Her role also included process documentation and structuring of workflows, as well as editorial preparation of images and texts for the work descriptions of various audio-video installations. 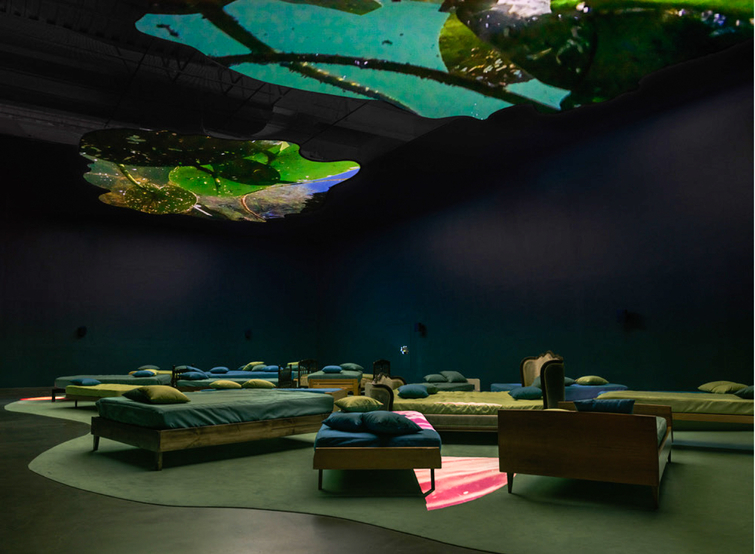 Installation view “Pipilotti Rist: Pixel Forest” at the New Museum, New York, United States, 2016–2017. Pipilotti Rist “4th Floor To Mildness”, 2016. Video and sound installation with two projections onto two amorphous screens hanging horizontally from the ceiling, single and double beds with pillows and covers, four projectors, two moving mirrors, four media players, audio system, black sprinkler net, curtain, carpet, wall paint, neon, 8:11 min / 8:11 min / 7:03 min / 6:19 min. © Pipilotti Rist. Courtesy the artist, Hauser & Wirth, and Luhring Augustine. Music and text by Soap&Skin/Anja Plaschg. Courtesy Flora Musikverlag and [PIAS] Recordings. Installation photo: Maris Hutchinson / EPW Studio. Pipilotti Rist “4th Floor To Mildness”, 2016. 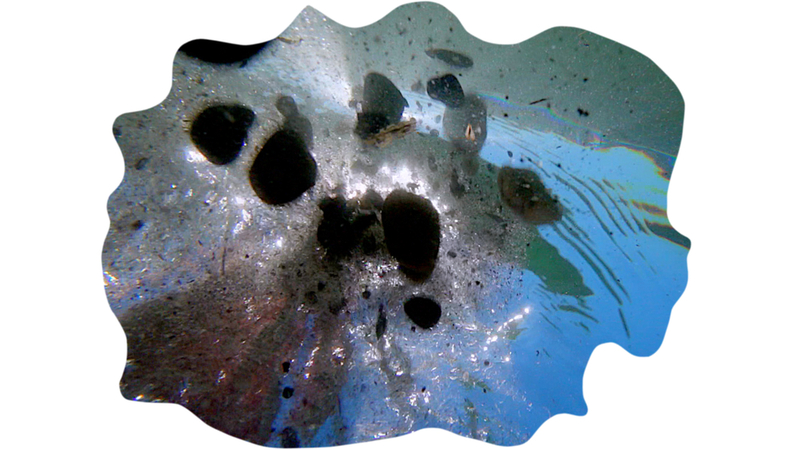 Videostill from the video and sound installation. © Pipilotti Rist. Courtesy the artist, Hauser & Wirth, and Luhring Augustine. Pipilotti Rist “Open My Glade (Flatten)”, 2000. © Pipilotti Rist. Single-channel video installation, silent, color; 9:07 min. Courtesy the artist, Hauser & Wirth, and Luhring Augustine. Installation photo: Maris Hutchinson / EPW Studio.